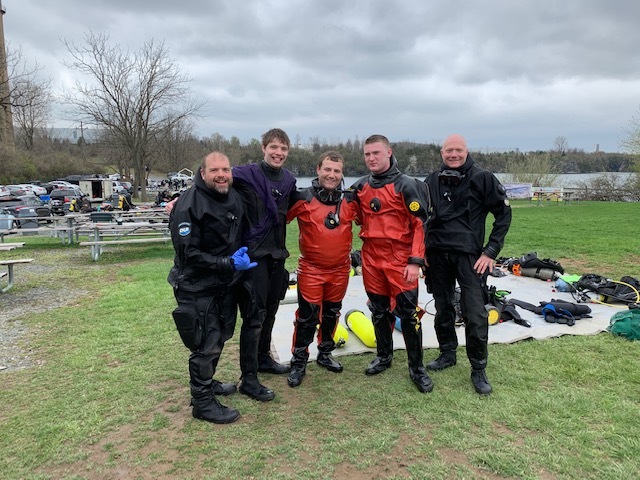 New Open Water Divers got certified this weekend out at Dutch Springs. Thank you to our wonderful staff and everyone involved. Click here to get certified.